BEST VIEW! 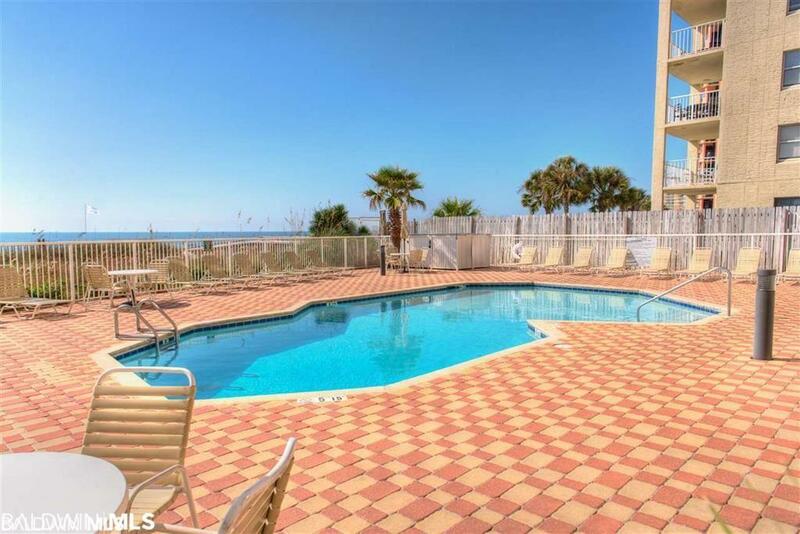 Rare find on this EAST End condominium located on the 9th floor of the desirable Enclave Complex. 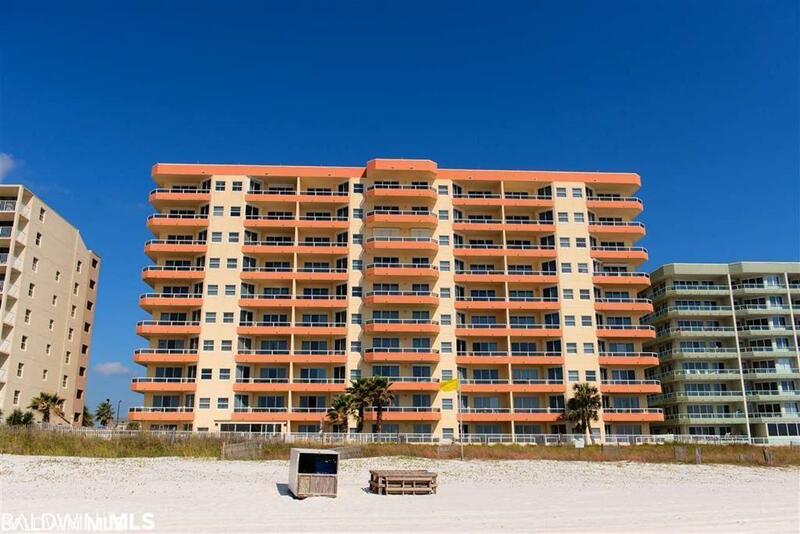 Wrap around balcony gives you a Gulf front view AND easterly view for miles! Well maintained and beautifully decorated. 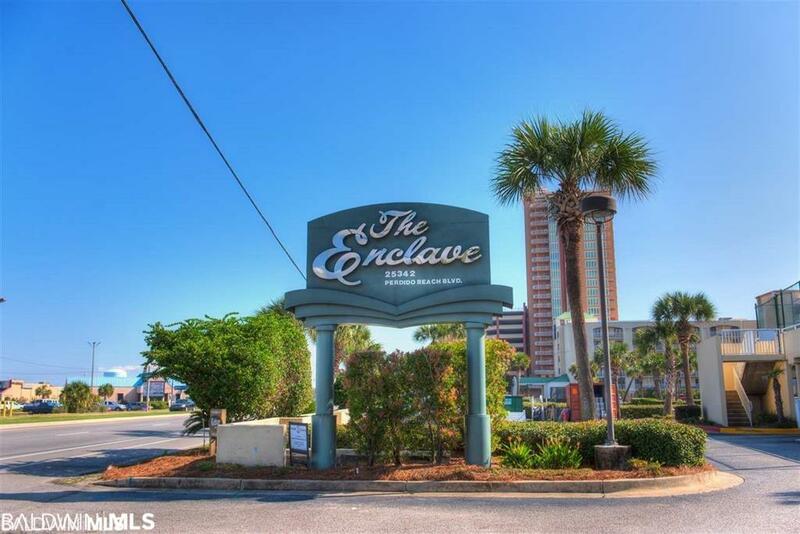 The Enclave is located in the heart of Orange Beach. Shopping and restaurants are steps away! Huge rental potential. Deeded , covered parking place aslo included!